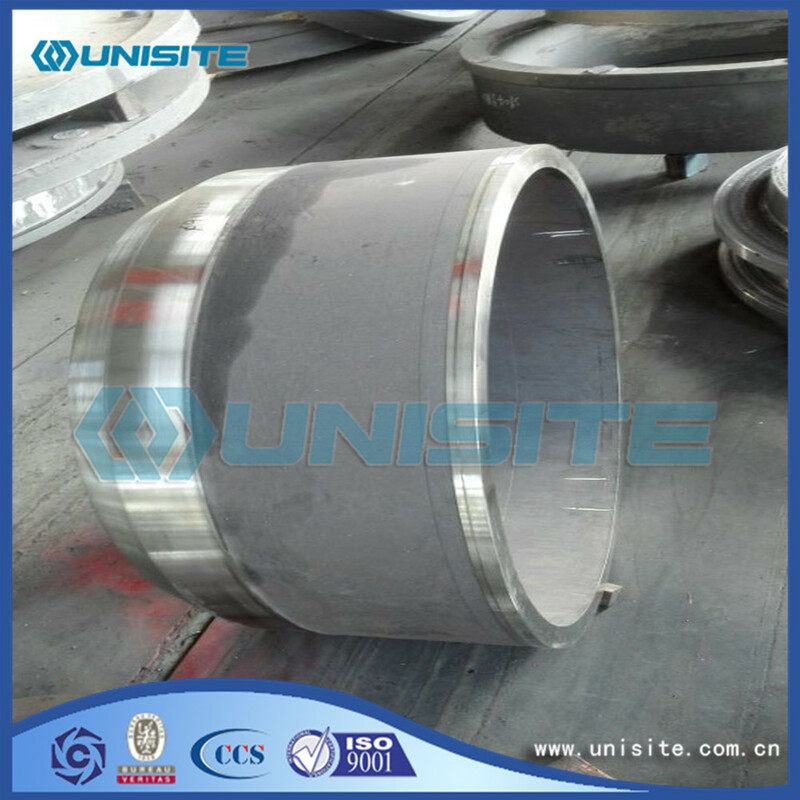 Bimetallic liner is the most widely used, dosage is one of the biggest Slurry Pump hydraulic fitting. Bimetallic liner is a combination of hot forging high wear coat and the advantages of high chrome wear-resisting corrosion inner sleeve coat is made of quality carbon steel hot-pressing time forming, sets of high chromium cast iron in centrifugal casting, the tensile strength of the coat has a higher than 900000 psi, inner sleeve after heat treatment, hardness greater than HRC62 can bear the mud pressure of 7000 psi, its surface smooth as a mirror, the inner hole size tolerance strictly, the normal service life of up to 800 hours. At the time of purchase slurry pump cylinder liner, first check the standard cylinder liner of standard size and figure number, with the cylinder must be same as the size of the standard cylinder liner grouping code, only in this way can ensure a standard fit clearance. First: it is strictly prohibited to throw, throw, hit the mud pump cylinder liner, if you want to put down jacket, need to slowly. 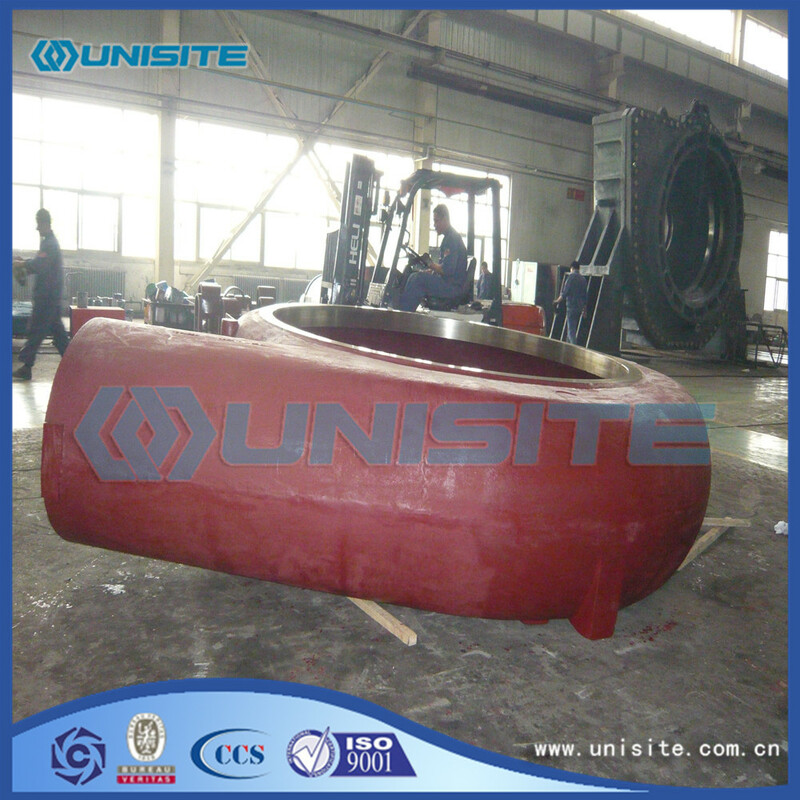 Second: the need to ensure that mud pump piston when installation of metal parts and mud pump cylinder liner inner eccentric wear phenomenon does not occur as far as possible, if has the eccentric wear phenomenon, should be corrected as soon as possible. Third: it is strictly prohibited such as heavy hammer struck the liner directly, must be paid when knocking on wood materials, such as slight tapping with a cushion. Fourth: equipment under 0℃ in winter when stopped for a long time, should put off inhaling indoor mud, prevent mud crack freezing up mud pump cylinder liner. 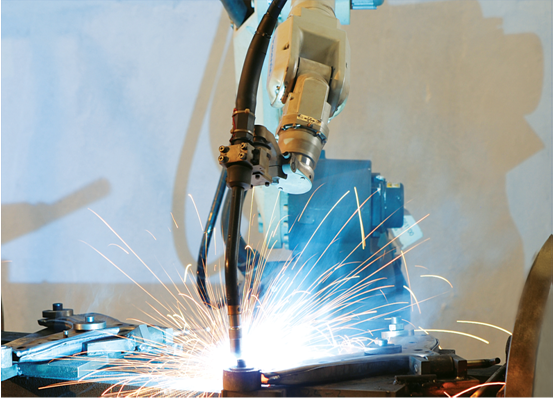 Looking for ideal Casting Pump Liner Manufacturer & supplier ? We have a wide selection at great prices to help you get creative. 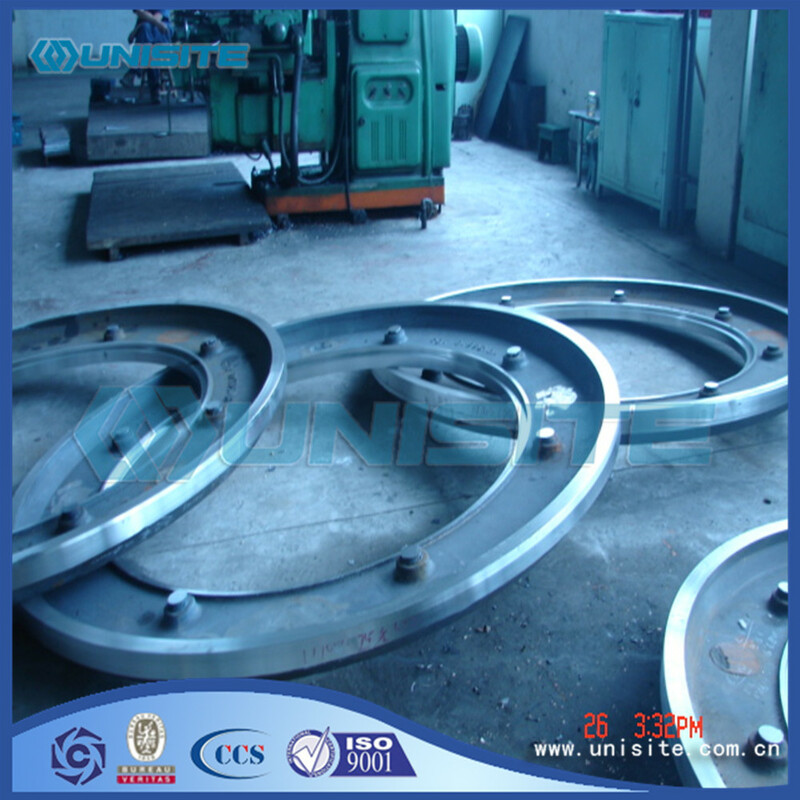 All the Casting Steel Pump Liners are quality guaranteed. 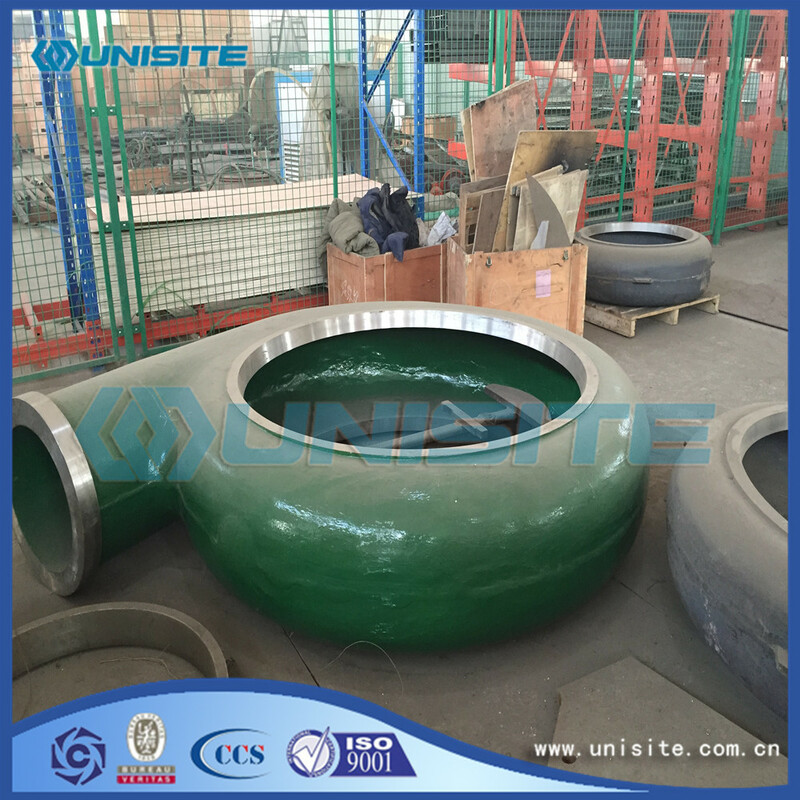 We are China Origin Factory of Customized Casting Pump Liner. If you have any question, please feel free to contact us.